The President's Circle is an elite giving society at Texas A&M University - Kingsville that is invested in the direction and development of the University. Membership levels are divided into giving tiers with exclusive opportunities and event access available for members. Funds generated from President's Circle donations provide scholarships for first-generation college students, transfer students, working families and students' travel to conferences and competitions, to name a few. President's Circle members are among the most loyal supporters of the University and serve a vital role in helping future Javelinas achieve their dreams. Learn more about the President's Circle.  Donors who have given $100,000 or more cumulatively to Texas A&M University - Kingsville are eligible to be inducted into the Legacy Society. New inductees are honored at the annual President's Legacy Ball, the University's most anticipated social event. Members of the Legacy Society have a bronze plaque recognizing their contributions hung on the University Legacy Wall of Honor in the Memorial Student Union Building. The President's Legacy Ball recognizes these generous donors, but it is also a fundraiser itself that benefits the University Scholarship Endowment. It is a dinner/gala event where new inductees are recognized with the unveiling of their plaques. Other features of this black-tie optional event typically include a silent auction, music and dancing. Click for more information on the President's Legacy Ball. The Javelina Society honors alumni, faculty and friends who have made provisions in their estate plans naming Texas A&M University - Kingsville or the Texas A&M University-Kingsville Foundation as a beneficiary. Donors also qualify for membership in The Javelina Society when they name Texas A&M University - Kingsville Foundation Inc. as a beneficiary of a life insurance policy, deed a personal residence or vacation home with retained life estate to benefit the University. Learn more about the Javelina Society and estate-planning here.